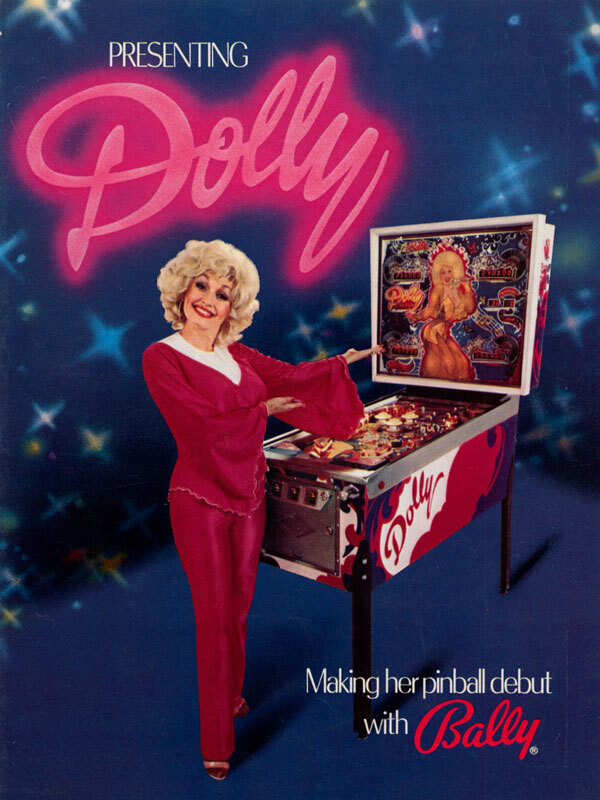 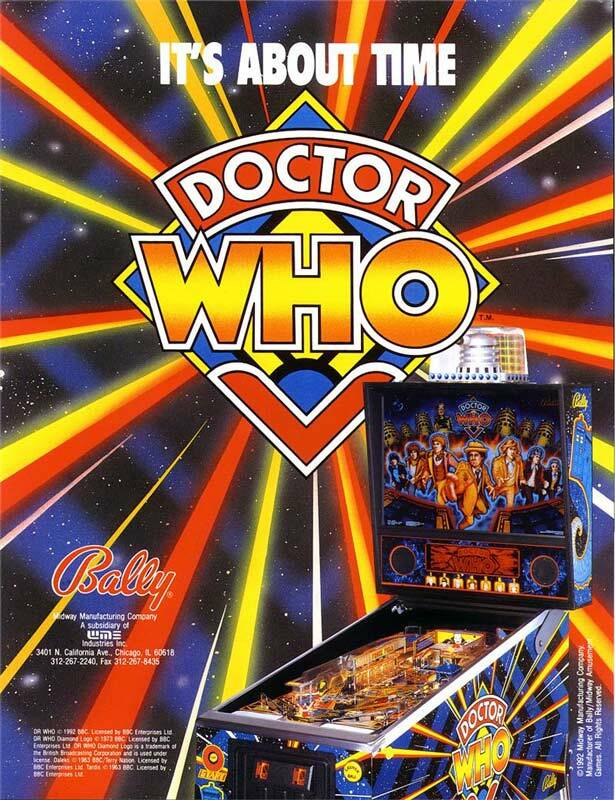 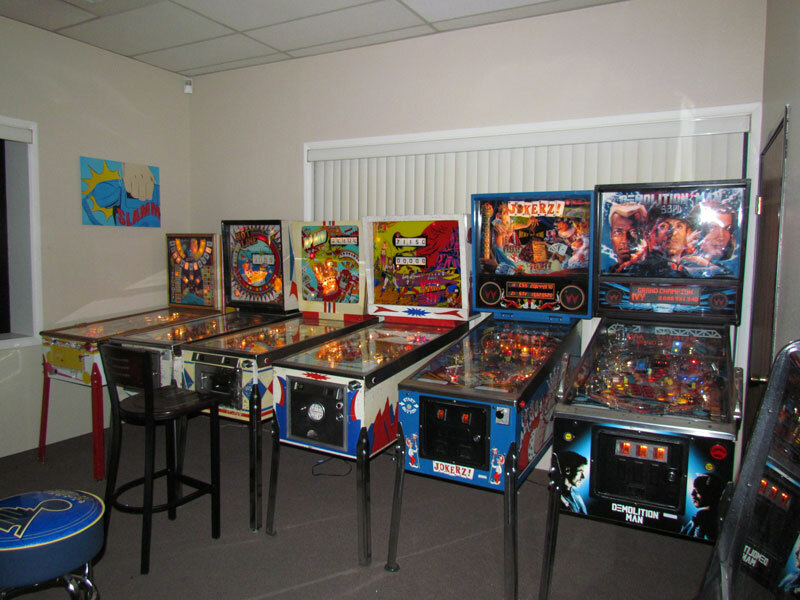 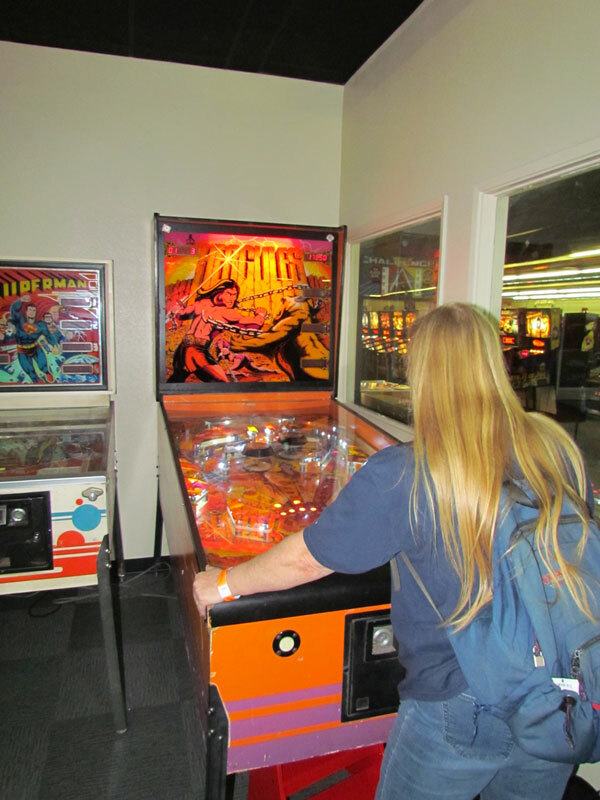 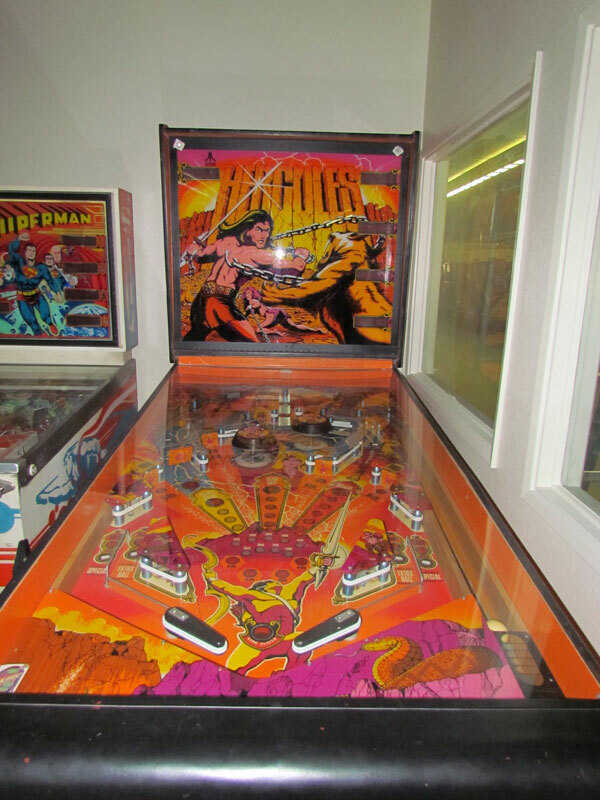 I am a huge pinball fan, but sadly there are few places to actually play pinball machines anymore. 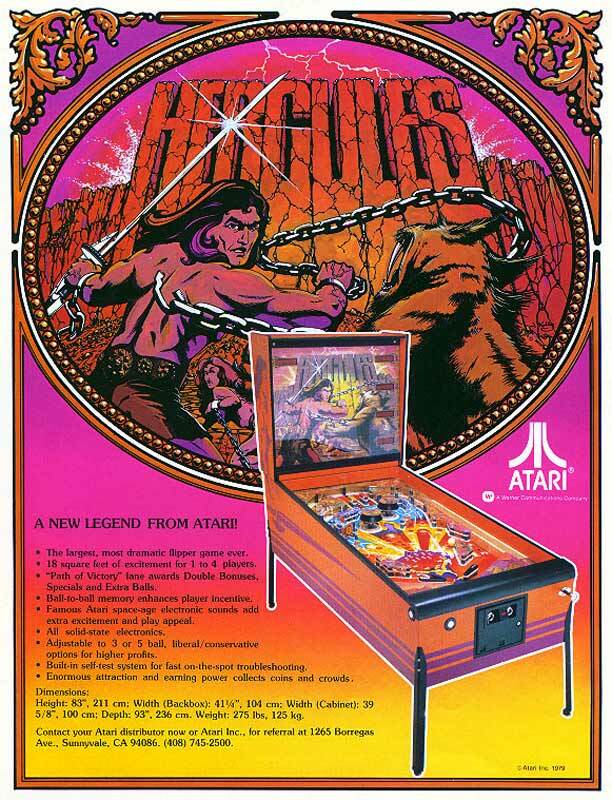 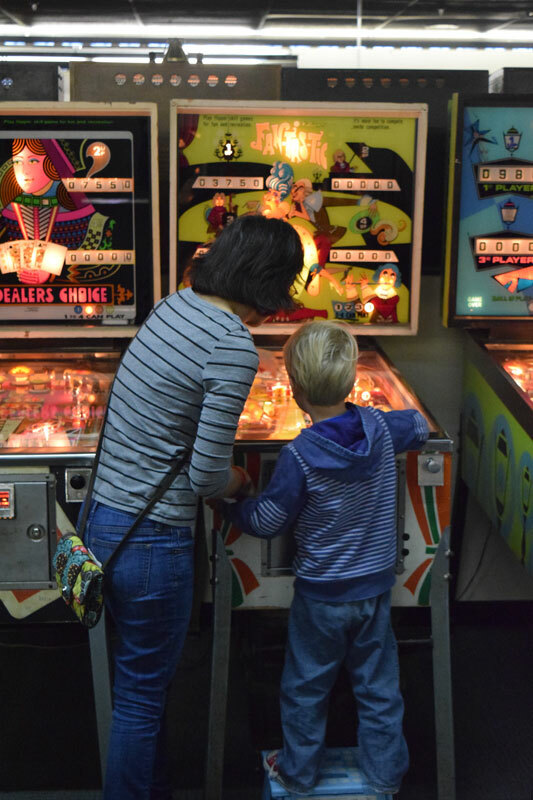 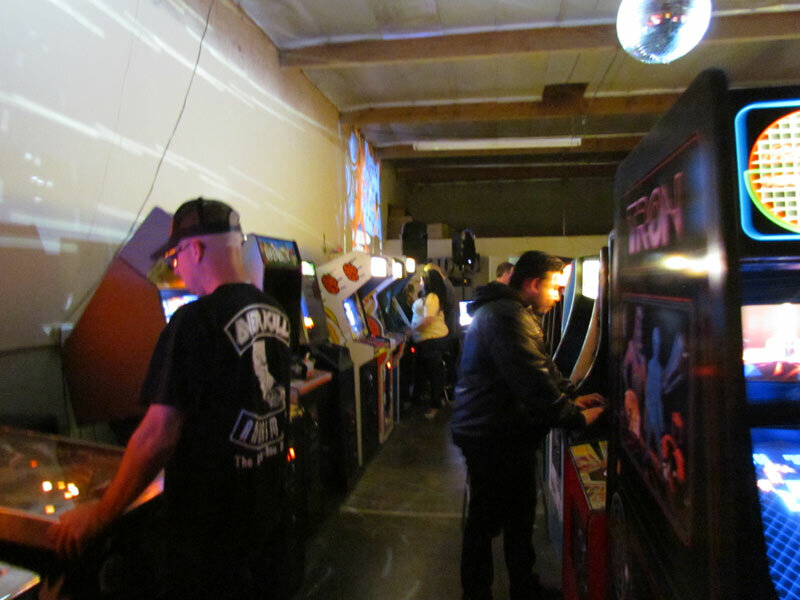 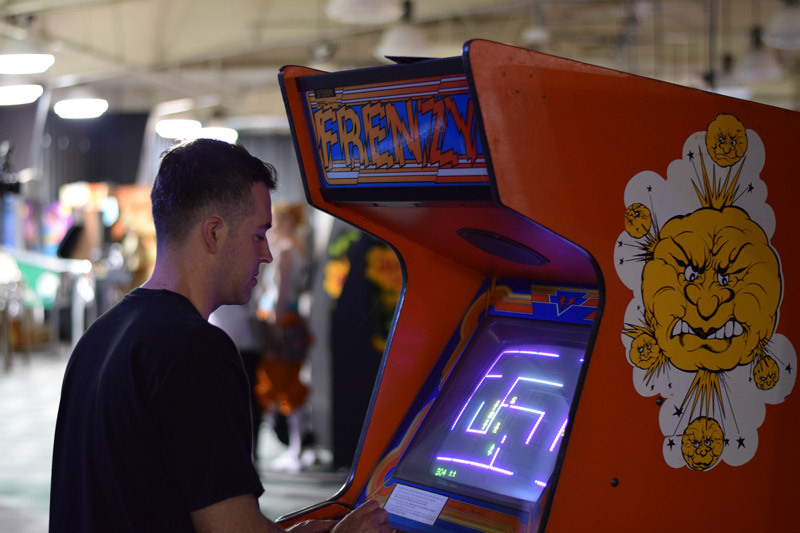 There are a few arcades and events throughout the United States but the days of being able to play pinball nearly everywhere sadly does not exist any longer. 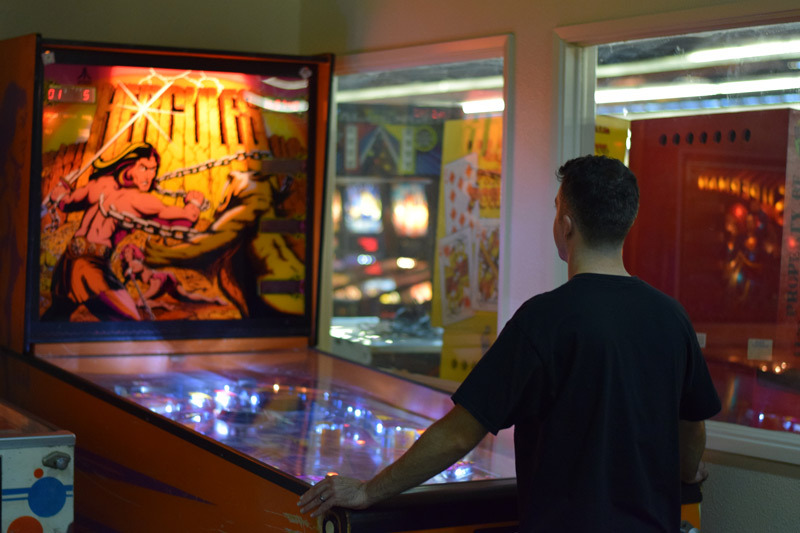 We are just 4 days away from the first (of more being planned if it’s successful) Arcade Expo in Banning California on January 16-18.